Your friends are doing it. Your boss probably is, too. In fact, singles across all age groups are more eager than ever to join an online dating app. The stigma of meeting romantic partners through digital platforms has gone way down since the early days of online dating. There’s even data to suggest that online dating is the new norm. 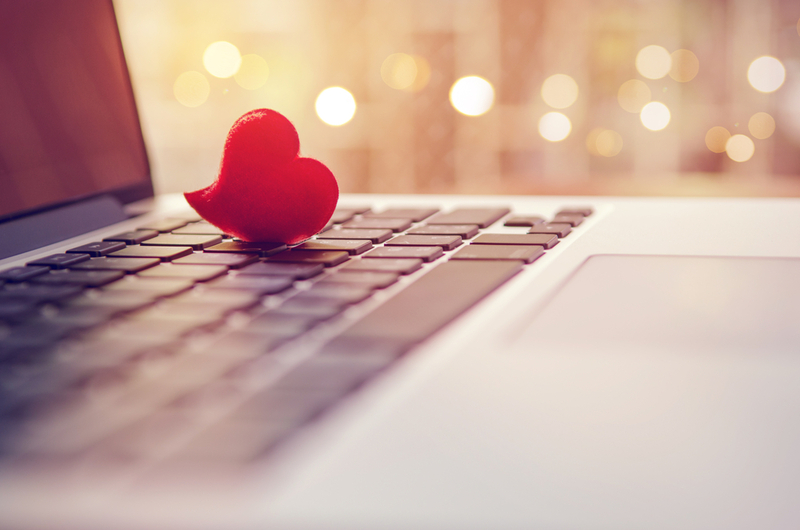 According to a recent Axios survey, more than half of U.S. adults who have used dating apps have a positive view of their experience, and 72 percent say that relationships that begin online could be just as successful as those that begin offline. Dating offline means finding the time to go out and actually meet people before you can even make a date. Downloading an app can happen any time, anywhere. You can browse profiles while sitting in bed, watching TV, or commuting to work. Best of all, you can get to know someone when you have time, and not when the singles are out in the wild. Maybe you’ve exhausted your options at your local watering hole, and the pickings are slim. If you’re seeing the same faces over and over, you might want to consider a dating app to expand your choices. You get to choose who you interact with (if they’re also interested in you), and you’ll have a bit of time to think of what to say. Basically, you’re more in control with online dating when it comes to that first impression and what you’ll say next. Don’t like where a conversation is going? You can simply end things and block that person, rather than having to awkwardly avoid them in person while you’re out and about. If you’re still unsure because you heard from your friend that Tinder is just for hookups, well, your friend is mostly right. However, that doesn’t mean you can’t find someone special on another app. There are dating apps available for every person of every preference, no matter what kind of relationship you’re looking for. Match.com, OKCupid, and Plenty of Fish are the OGs of online dating, and they’re all solid options for matching with a longer-term partner. For those looking for The One, you could try out eHarmony. And apps like Hinge give you a chance to get to know the people you’ve matched with before cycling through the pool again. The bottom line is, joining an online dating app makes it easier to find someone who is suited for you, and it’s not considered creepy or weird anymore. Regardless of which dating app(s) you try, make sure you choose the one that makes the most sense for what you want. Most importantly, be sure you date safely, just as you would offline. Do a little research on your potential date before you meet in person, and always set boundaries and expectations up front with a new partner.